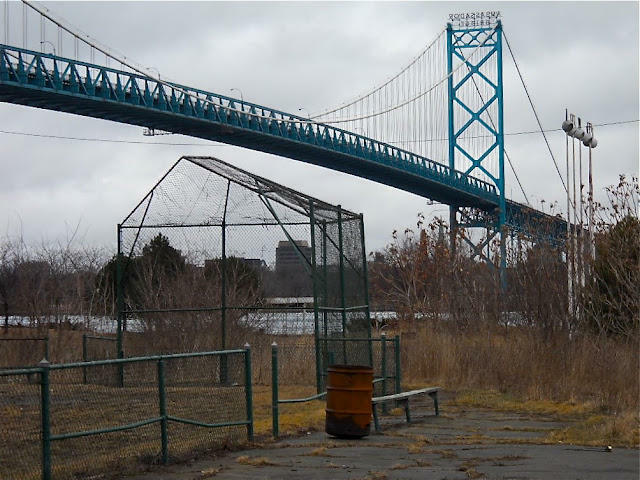 Down the line—and subject to certain state and federal approvals-- the city would transfer 3 acres of city-owned land immediately west of the Ambassador Bridge to the Bridge Company, in return for an additional $2 million. The Bridge Company has long coveted that land to build a second span connecting Detroit and Windsor—something the Canadian government opposes. 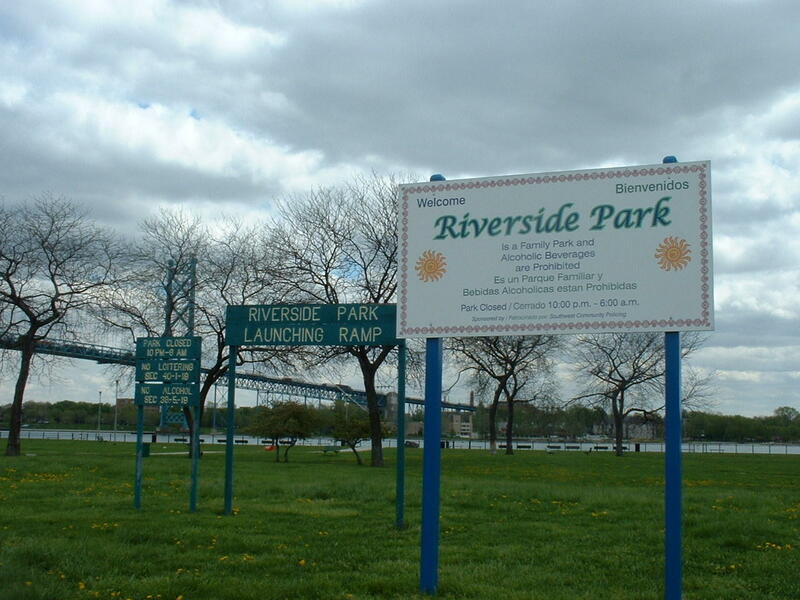 At a community meeting in southwest Detroit Thursday, Duggan called the proposed land swap a “once-in-a-generation opportunity” to improve Riverside Park. At the meeting, many residents were leery of making any kind of deal with the Bridge Company, which has a troubled history of blighted properties and illegally seizing land—even in Riverside Park itself. Duggan disagreed. He admitted the Bridge Company has been a bad actor in the past, but insists this deal is solid. “I did what I thought was the best I can do, which is set up a contract that doesn’t rely on trust,” Duggan said. But some City Council and community members worry the deal has too much wiggle room. 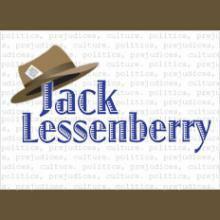 An analysis by the Council staff suggested that portions of the contract might be unenforceable. And there are concerns about the city supporting a second bridge span when another public bridge is already in the works further downriver. The City Council still needs to approve the plan. The U.S. Supreme Court has turned down an appeal in a lawsuit that challenges the selection of a Detroit neighborhood for a new bridge to Canada. Neighborhood groups and the private owners of the Ambassador Bridge claim the federal government violated environmental law, among other legal standards. But the work of the Federal Highway Administration has been upheld by a federal judge and an appeals court.